There is nothing permanent in this life. A happy, contented life may suddenly turn into mayhem in a flick of an eye. The life stories of Deorie Caraca and Connie Dizon made me realize that it pays to secure one's future. Connie's life turned upside down after she found out that she has cancer 7 years after she acquired an Excelife Gold Plan with a lifeline rider. Her insurance coverage provided her with cash for hospital and medical expenses upon diagnosis of cancer. She survived cancer and it now back to taking care of her business and her mom. 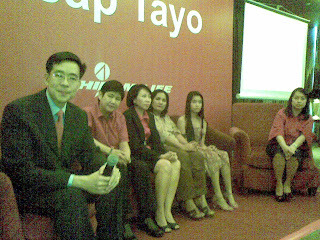 Connie is one of the thousands of plan holders who rely on Philamlife. Philamlife provided 8.17 billion total insurance benefit in 2010 alone. Don't let an unsuspected illness skyrocket you into the pits of bankruptcy or an untimely death of a love one put you in financial difficulties and future uncertainty. It is good that Deorie's father and Connie opted for financial security that Philamlife offered. The death of her father did not deter her from pursuing her studies. Deorie is one of the 40,000 students who continues to benefit from Philamlife's education payouts. 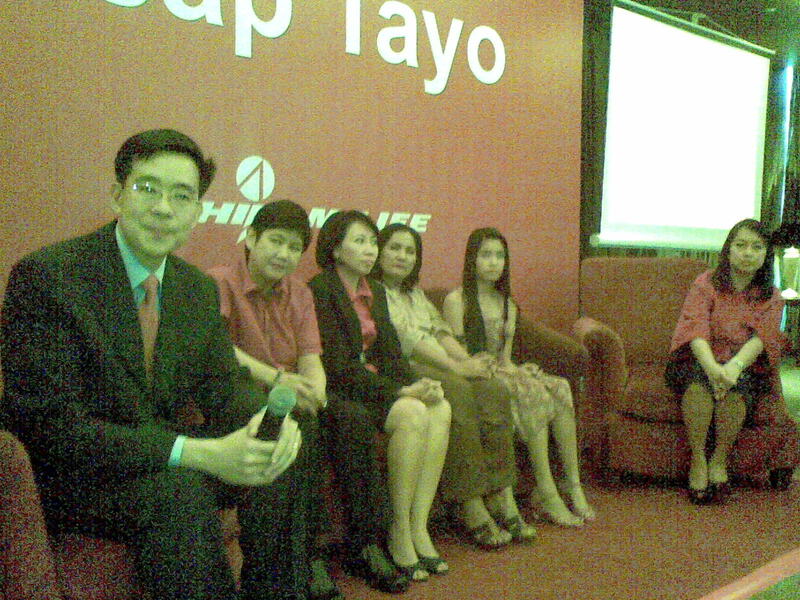 These featured testimonials show the benefits of having a Philamlife plan. It is better to be able to say, "Buti na lang may plano ako", rather than "Sayang, kung may..." when a mid-life affliction strikes us. An insurance plan gives you choices on how to determine the course of your life and affect the lives of those you love. Power of insurance campaign under "Anong plano mo? Usap tayo" theme line was spearheaded by Ms. Jessica C. Abaya. It reinforces mindset that "A life insurance for every Filipino family is more than just selling insurance. It is the realization of dreams with the right advice and the right plan." Philamlife remains true to its promise by delivering its commitments to its planholders consistently. And in doing so, Philamlife continues to topbill the insurance ranks. Ikaw, anong plano? Usap tayo.